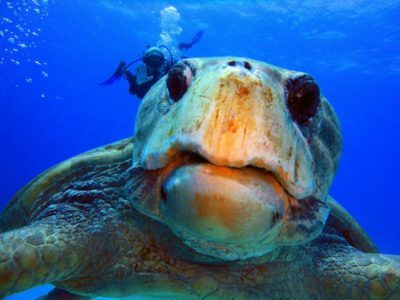 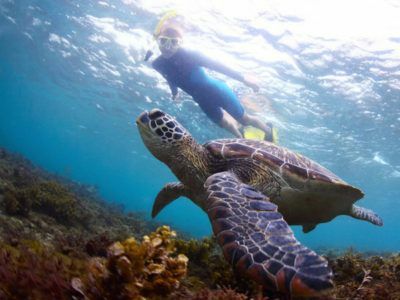 Join our Cozumel excursion and feel like Jacques Cousteau for a day on the very famous reefs he documented! 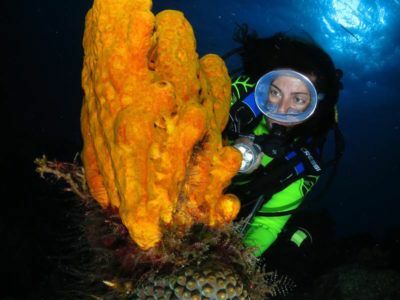 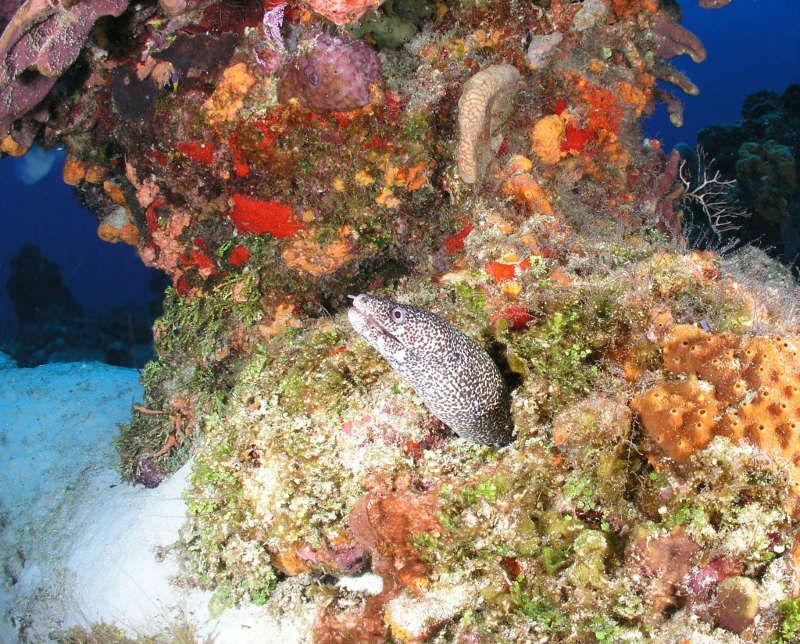 Did you know that Cozumel is considered one of the most important reefs of the world? 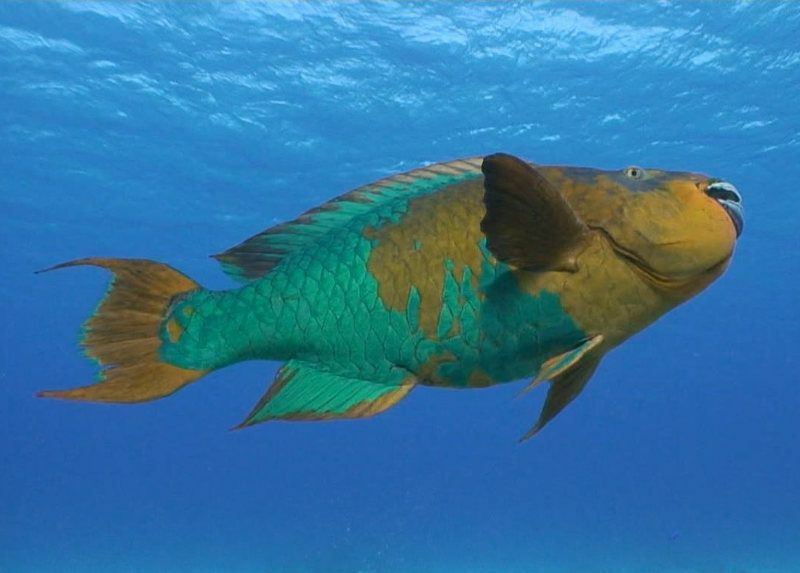 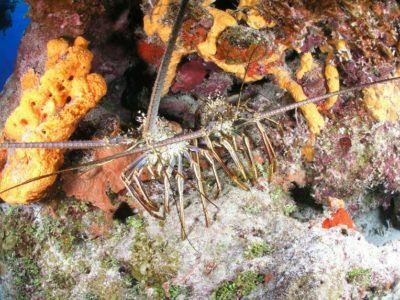 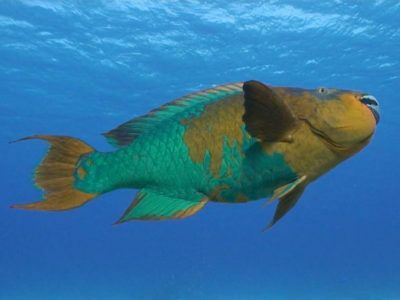 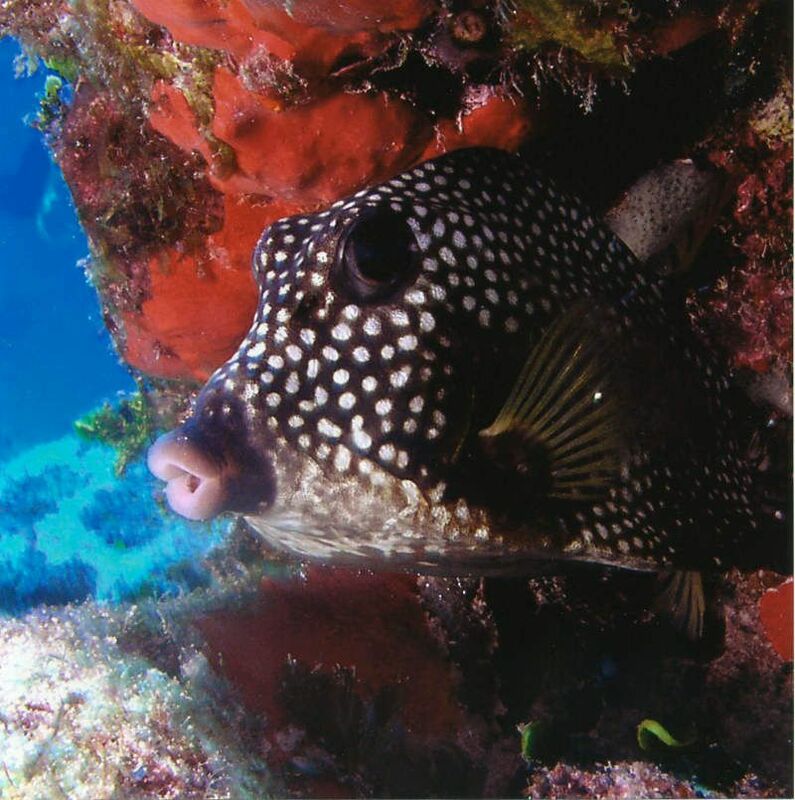 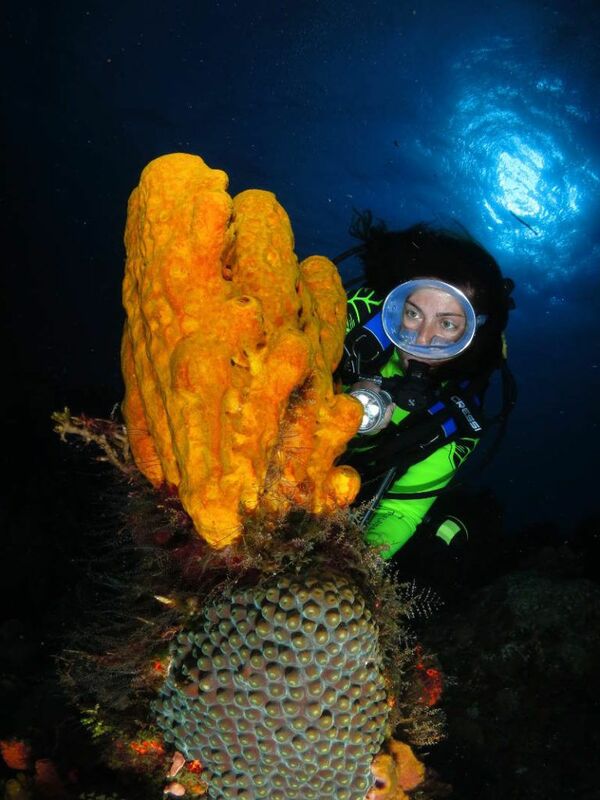 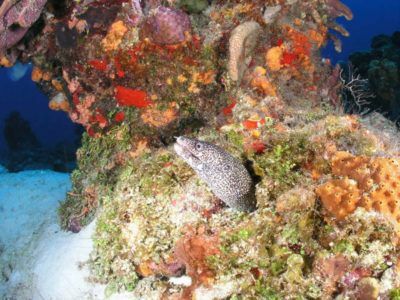 The Dressel Divers´ excursions to Cozumel are fantastic for BOTH DIVERS & SNORKELERS! 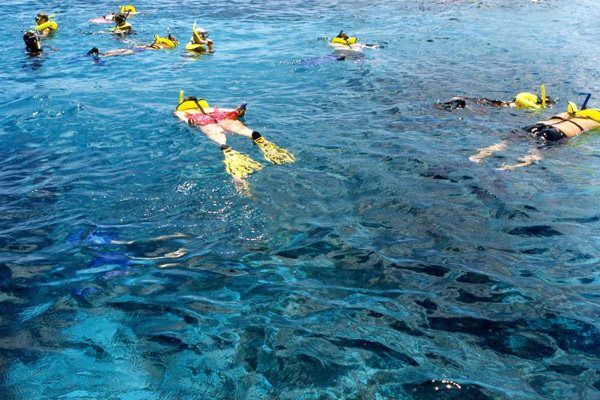 All day long this excursion to Cozumel keeps friends and families with different interests together, except during the reef visits. 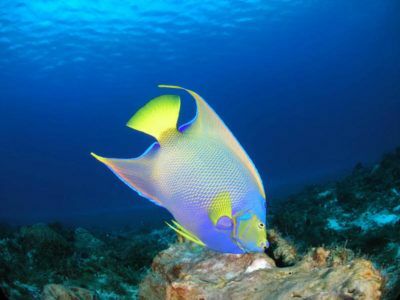 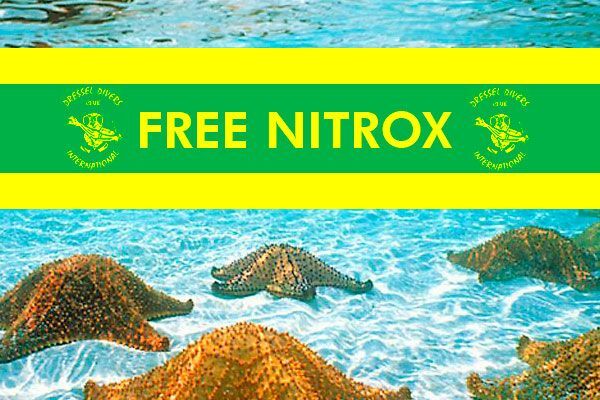 From your hotel on the mainland our excursion staff will transfer you to and from our dive center in the luxurious Iberostar Cozumel Hotel, situated on the south side of the island RIGHT INSIDE THE MARINE PARK. On arrival you will immediately receive a hotel day pass including a five star buffet lunch, unlimited drinks and use of the hotel facilities. The Iberostar Cozumel will be our home base for all our excursion activities and moments of rest throughout the day. 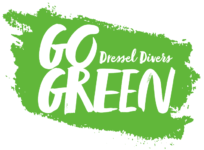 The excursion boats leave straight from the private hotel pier in front of the Dressel Divers shop to take you to the most famous reefs nearby. 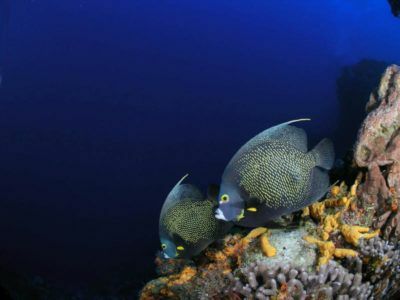 Famous oceanographers as Jacques Cousteau have praised these reefs for their beauty and their health. 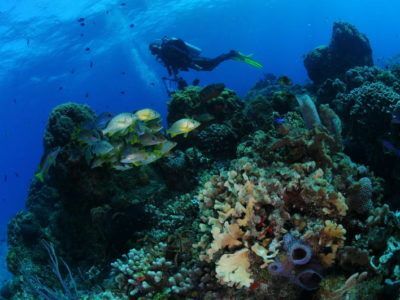 Names of the reefs like PALANCAR, CHANCANAAB or SANTA ROSA will be on your mind for the rest of your life. 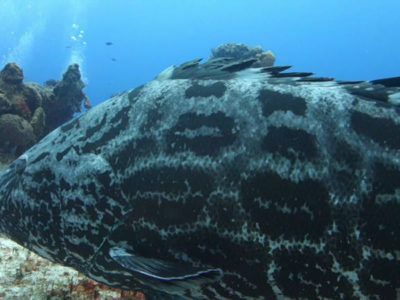 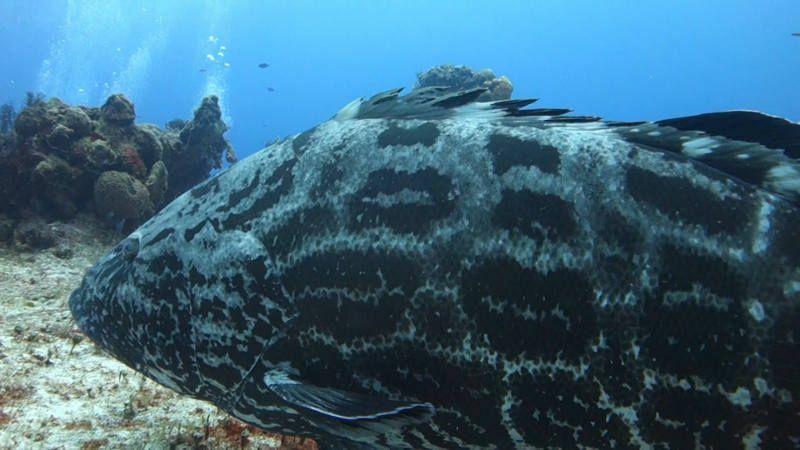 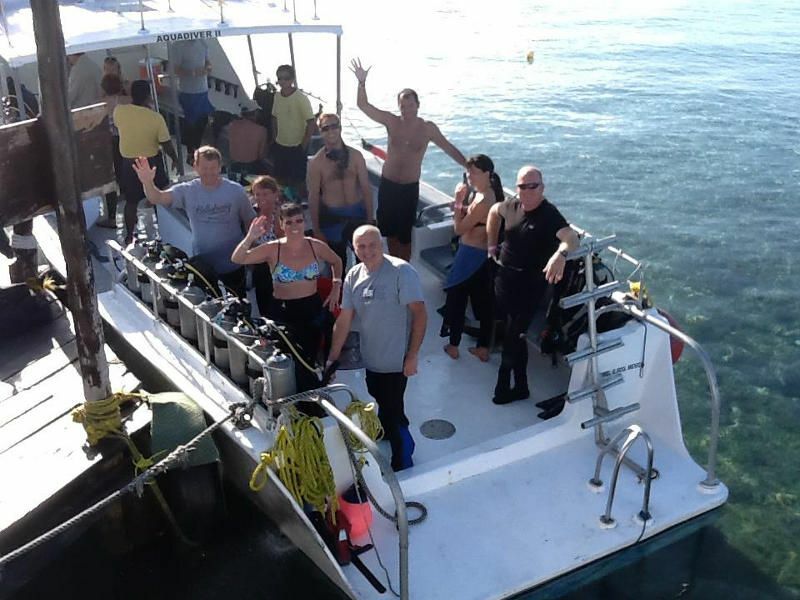 With Dressel Divers you will enjoy a great time in this paradise for divers! We guarantee you that you will love this island. 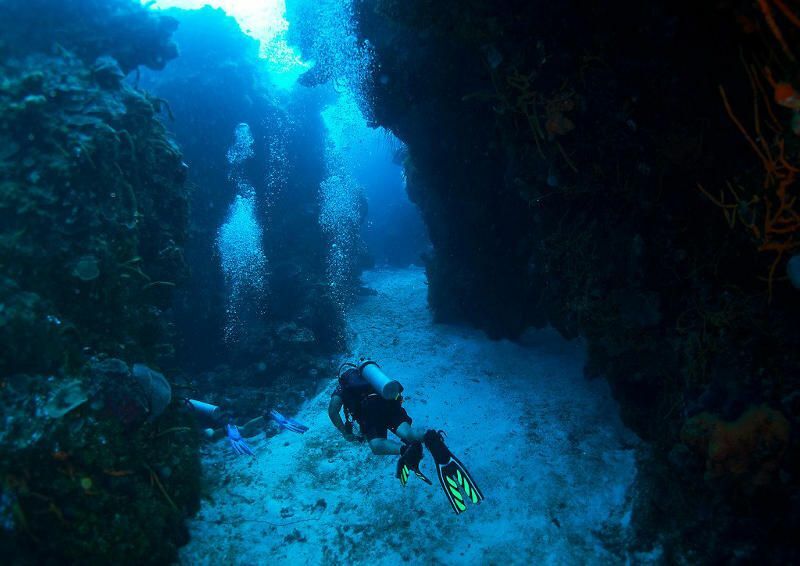 Diving here means diving on one of the best places on the planet. 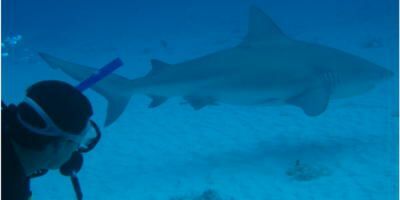 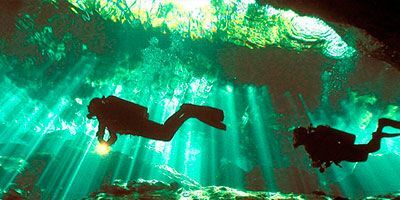 This tour can also BE SHARED WITH TRAVEL PARTNERS THAT DO NOT DIVE. 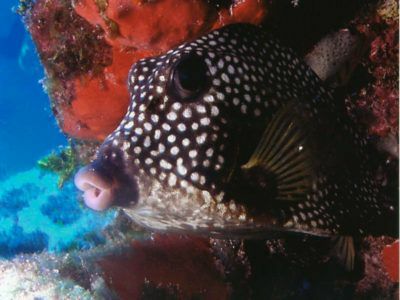 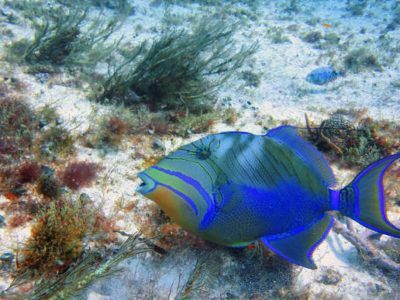 We are confident that the snorkeling tour to Cozumel is going to be one of the highlights of your vacation. 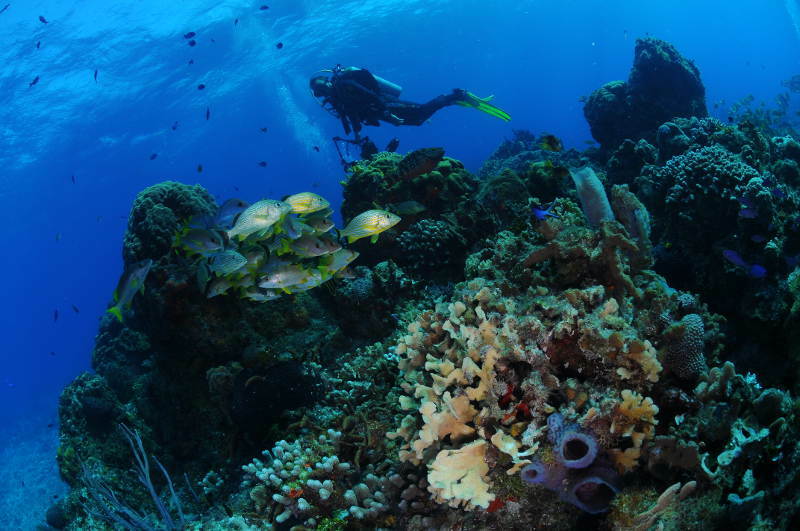 The reefs in Cozumel are considered among the TOP 10 in the world. 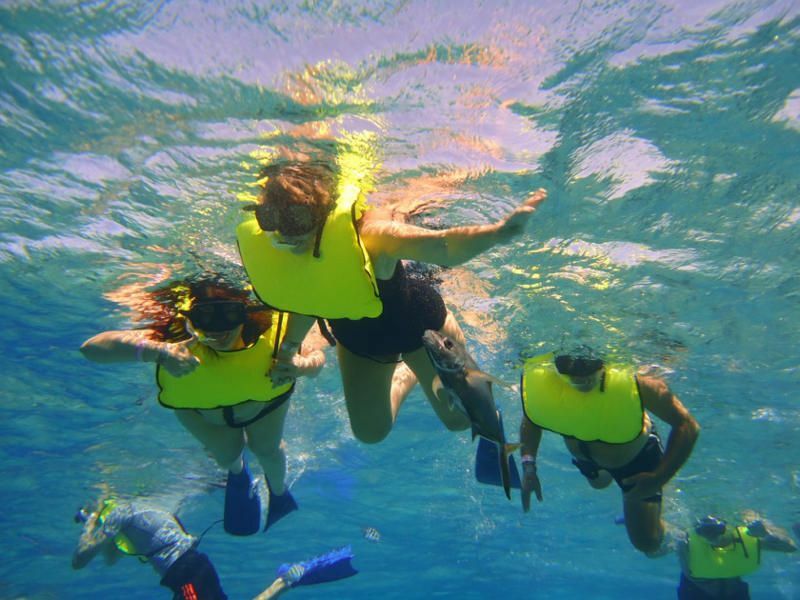 A great excursion for families and groups of friends! 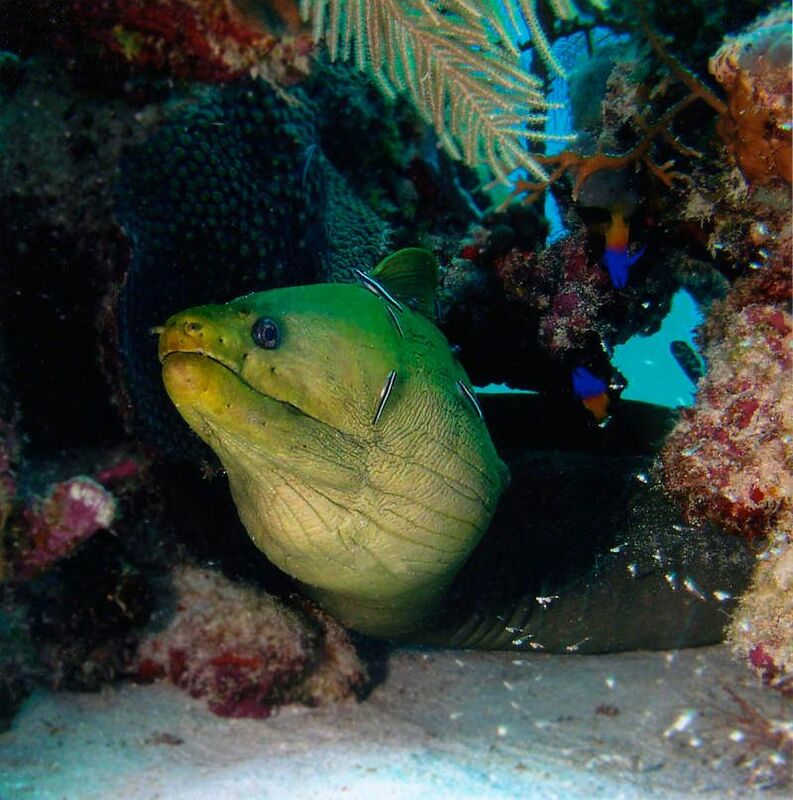 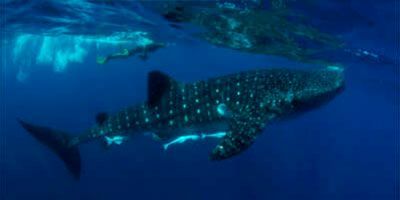 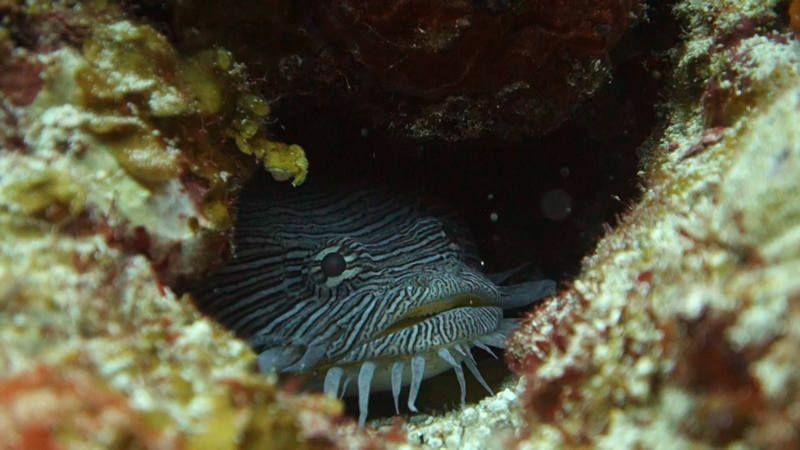 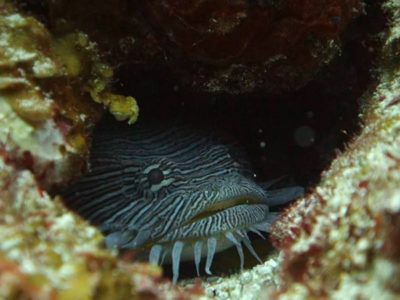 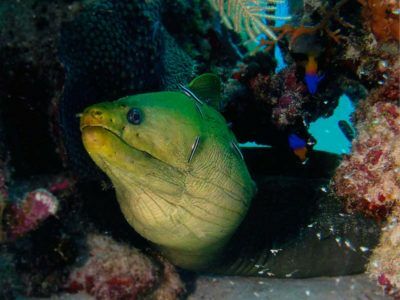 If you have travel companions going on our Cozumel Dive Excursion this tour allows you to join them as both are organized together from the beginning to the end. WHEREVER YOU STAY you can join the Dressel Divers Cozumel tour for scuba diving or snorkeling! 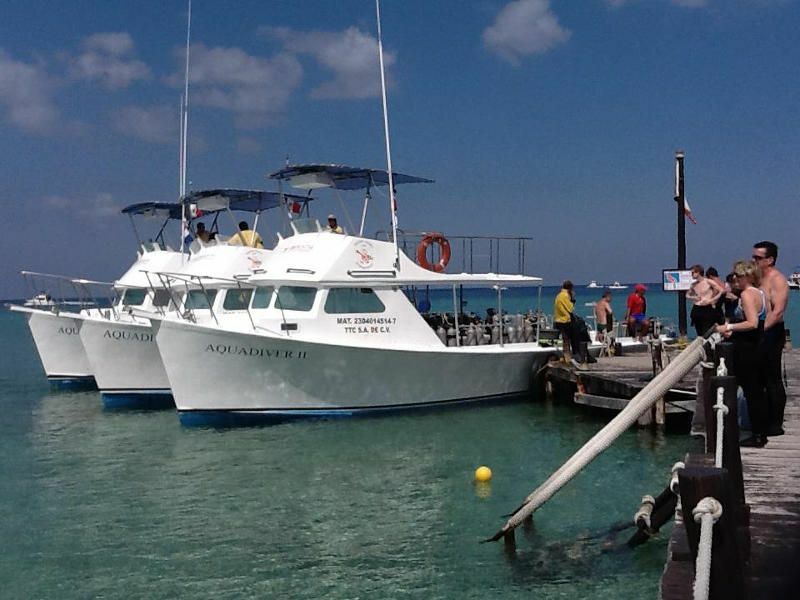 STAY AT ANY RESORT and board our Cozumel excursion transport right from its reception or agreed pick up point! 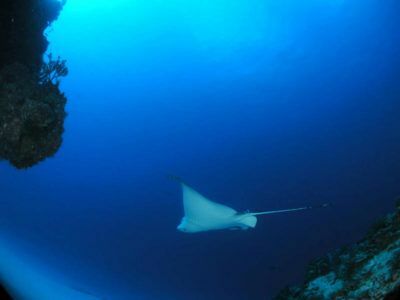 Transport from your hotel to our Cozumel Dive center including return ferry ticket to and from San Miguel, Cozumel. 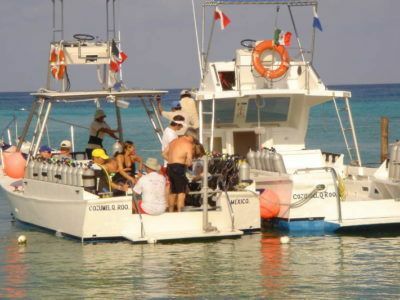 Beverages and a buffet lunch at the Iberostar Cozumel where our dive center is located. 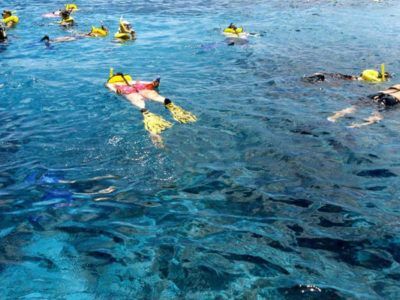 FOR SNORKELERS: Professional snorkel guide, mask, snorkel, fins, snorkel vest, boat, crew and 2 snorkeling sessions on 2 different reefs. 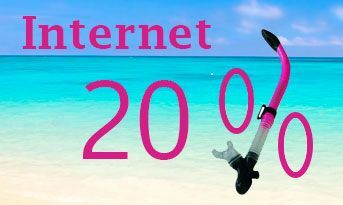 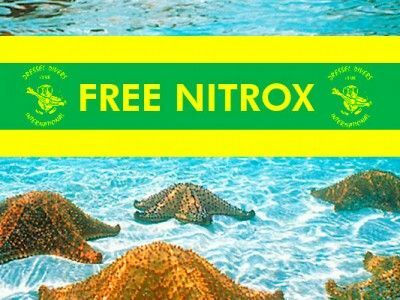 FOR DIVERS: Professional dive guide, dive boat and crew for 2 dives. NOTE: These 2 dives are purchased separately or taken from a package (rental scuba equipment available).